A west Highland community’s share offer towards its local hydro scheme is generating a lot of interest with more than £70,000 being invested in the first five days. The Sunart community on the Ardnamurchan peninsula was the first in Lochaber to offer an opportunity to invest in a community renewable energy project when it launched its share offer at the end of last week. 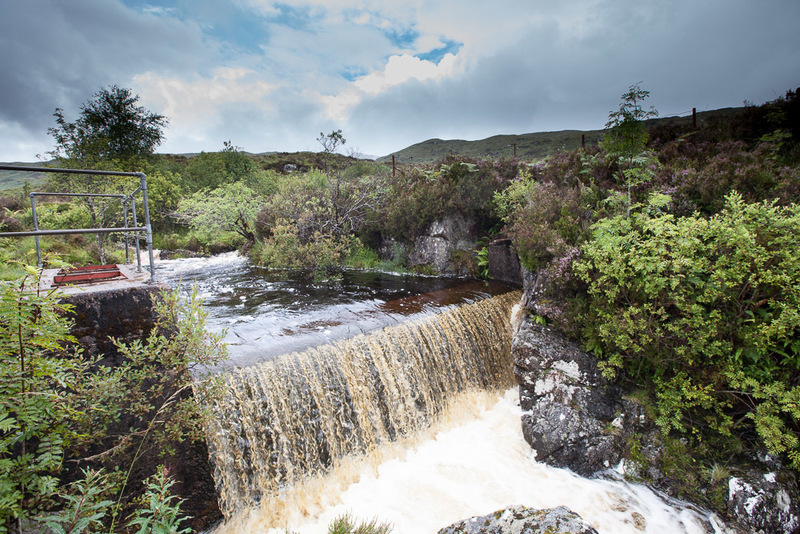 Sunart Community Renewables intends to harness the untapped power source of the Allt nan Cailleach, which flows through the community, by building a 100KW hydro scheme in Strontian. And it is hoping to raise as much money as possible towards the £850,000 set up fees for the scheme through the sale of shares. The group’s project manager Dale Meegan said they had been delighted with the response so far, which got off to a great start when £52,000 worth of shares were sold at the launch event on Friday evening. She added that they would be running a marketing and promotion campaign over the next five months, including various events and activities. Ms Meegan explained that they needed to raise at least one third of the £850,000 start up costs through the sale of shares and pointed out that the more money they could raise in this way, the less it would need to borrow. Shares – ranging from a minimum of £300 to a maximum of £100,000 – are available to anyone aged 16 or over. And the offer will remain open until February of next year, unless all shares are sold before that date.